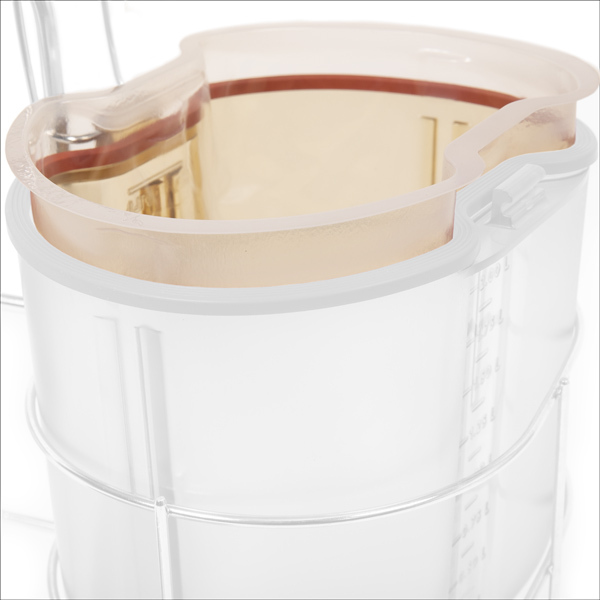 Part of the HarvestLine system, the filling rack is for use with 1L, 750mL and 500mL bottle liners. Easily carry the rack with the built-in handle. 155 x 88mm Funnel also included in product package.